In its playfulness and hybridity, it looks forward to contemporary ‘faction’ that fuses fiction and biography. The life of Moliere, born Jean-Baptiste Poquelin, is a story of struggle and dedication, and Bulgakov tells it with warmth and compassion. 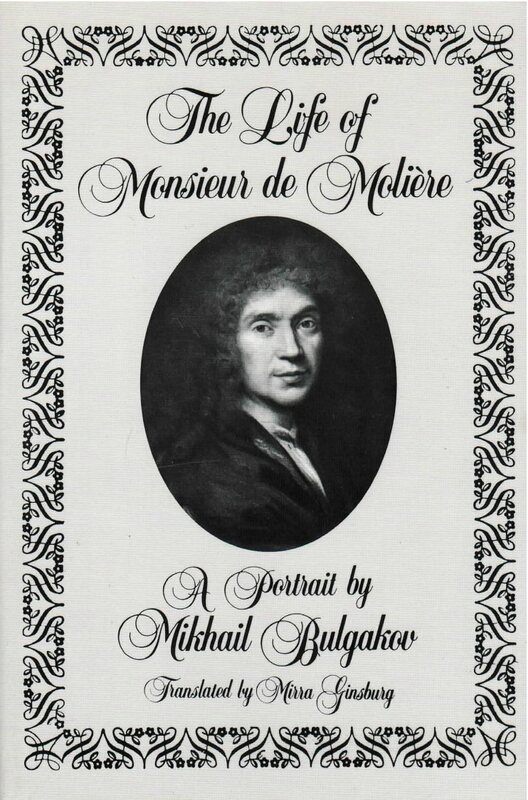 Indeed, for all Bulgakov’s careful attention to historical detail, his vivid recreation of seventeenth-century France makes The Life of Monsieur de Moliere read more like a novel than a formal biography. Mikhail Bulgakov (1891-1949) is best known in the West for his monumental novel The Master and Margarita. His The Life of Monsieur de Moliere, completed in 1933, was not published until 1962. Mirra Ginsburg’s translation of this neglected masterpiece will find a welcome readership among devotees of the theater and of modern Russian literature.